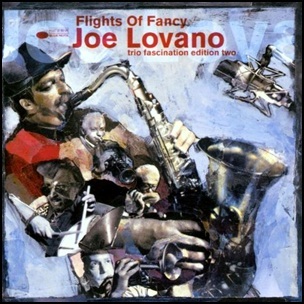 On March 13, 2001, “Blue Note” label released “Flights of Fancy: Trio Fascination: Edition Two”, the 18th Joe Lovano album. It was recorded June 14 and 16, 2000, and was produced by Joe Lovano. All tracks by Joe Lovano, except where noted. 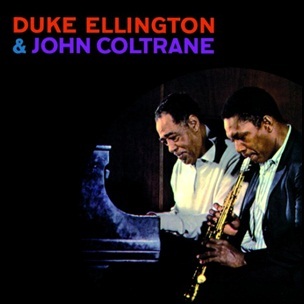 In February 1963, “Impulse” label released “Duke Ellington & John Coltrane”, album by Duke Ellington and John Coltrane. 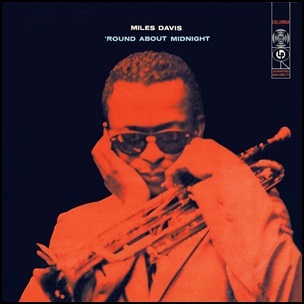 It was recorded on September 2, 1962, at “Van Gelder Studio” in Englewood Cliffs, New Jersey, and was produced by Bob Thiele. 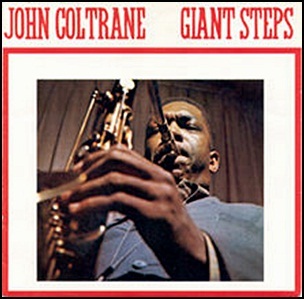 On January 27, 1960, “Atlantic” label released “Giant Steps”, the fifth John Coltrane studio album. It was recorded May 4 – 5, 1959, December 2, 1959, and was produced by Nesuhi Ertegün. 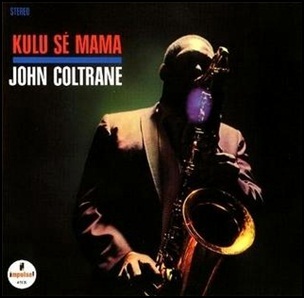 In January 1967, “Impulse” label released “Kulu Sé Mama”,the 24th John Coltrane album. 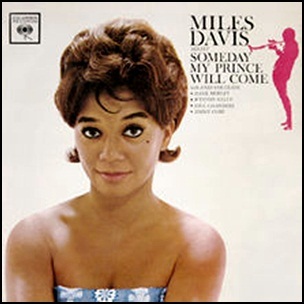 It was recorded June 10 – 16, 1965, at “Van Gelder Studio” in Englewood Cliffs, NJ, October 14, 1965, at “Western Recorders” in Los Angeles, and was produced by Bob Thiele. 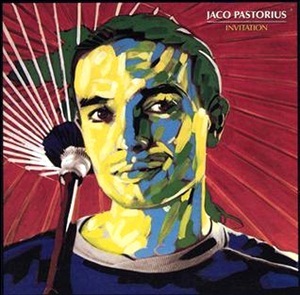 In December 1983, “Warner Bros” label released “Invitation” the third Jaco Pastorius album. It was recorded at various venues during a tour of Japan, featuring his “Word of Mouth” big band, and was produced by Jaco Pastorius.